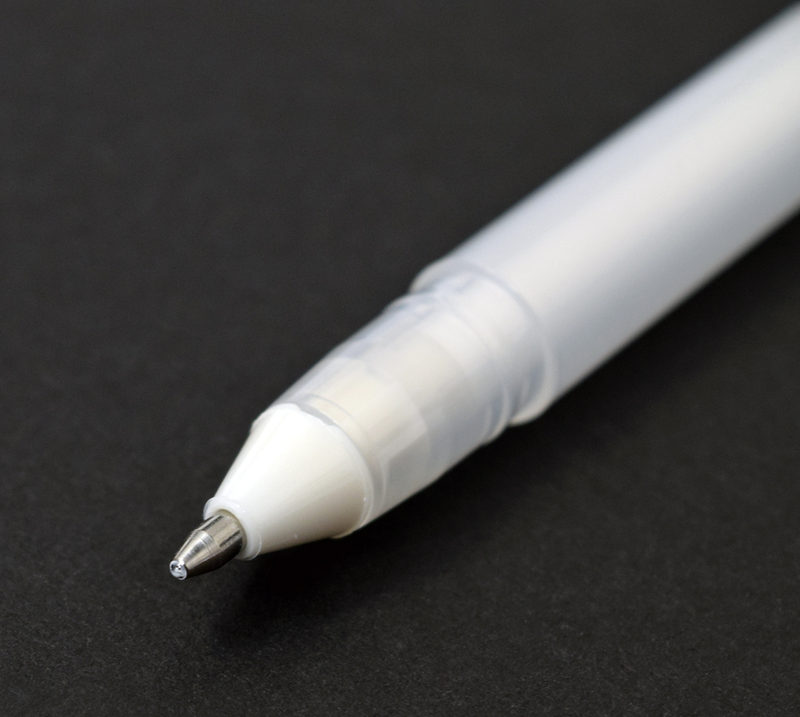 The classic Gelly Roll white gel pens are now available in 3 tip sizes! Smooth-flowing, opaque white ink really stands out on dark colored papers! Use it for adding accents and details to handlettering, wedding & party crafts, scrapbooking/cardmaking, layered on top of colors for mixed media, or making highlights pop in illustrations and comics. Elevate your art to another level using the range of thick and thin lines, small detail and unique bold marks.